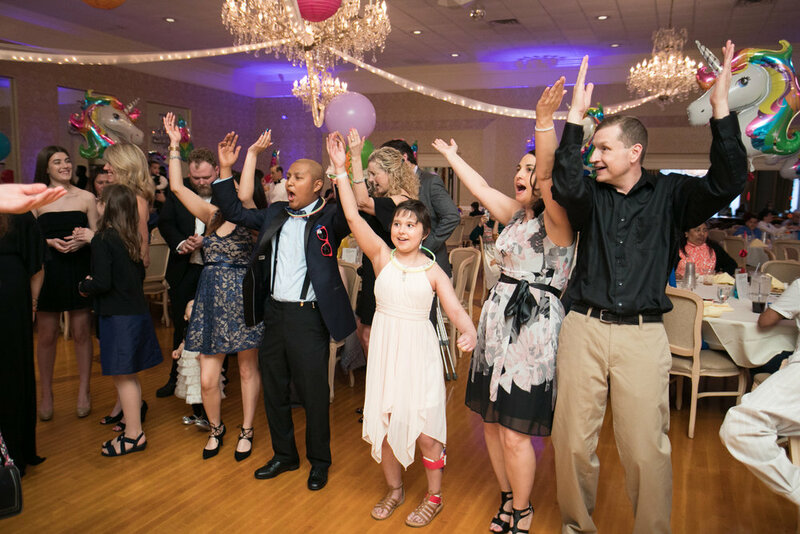 This event is designed to promote positive self-image, joyful interactions with their peers, and a FUN dance party! 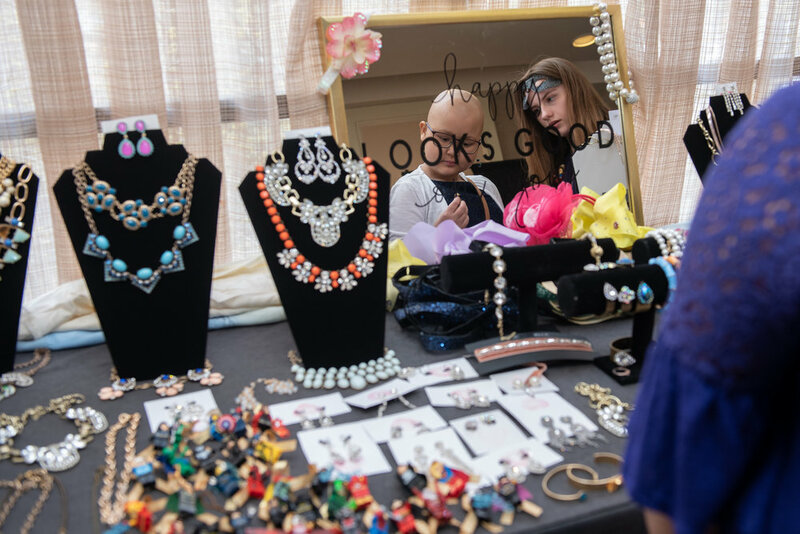 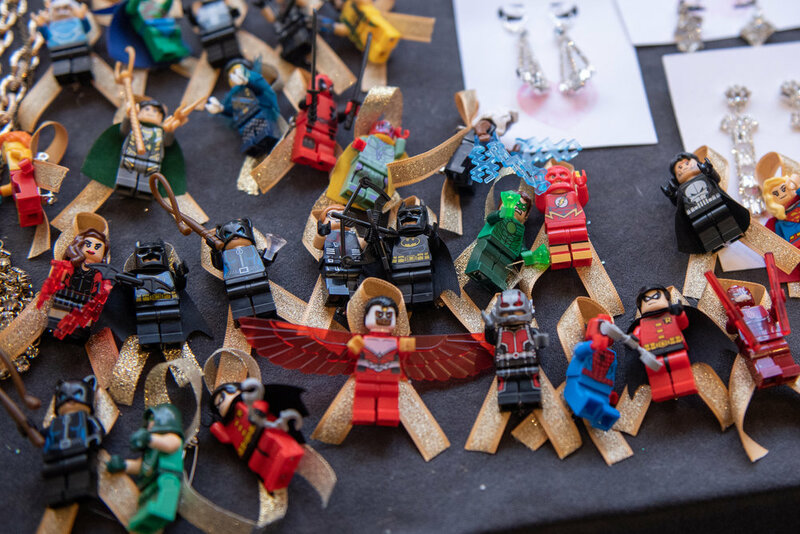 This event also gives families the opportunity to meet outside the hospital environment and really connect. 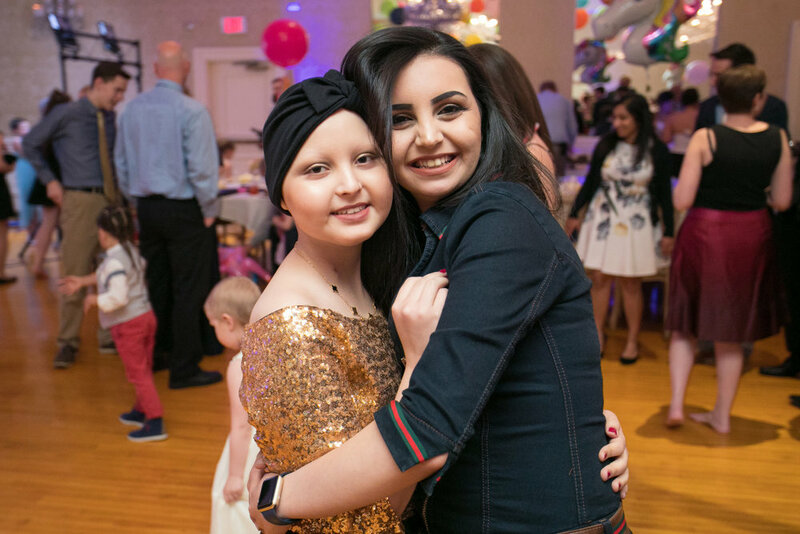 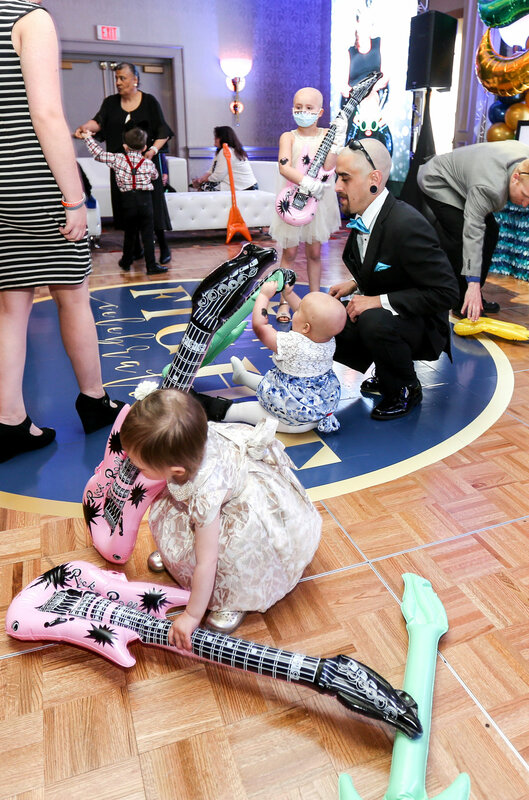 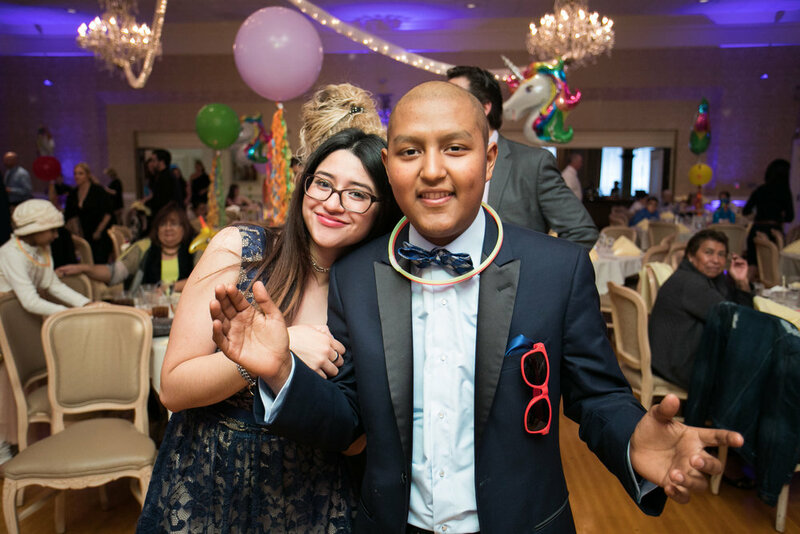 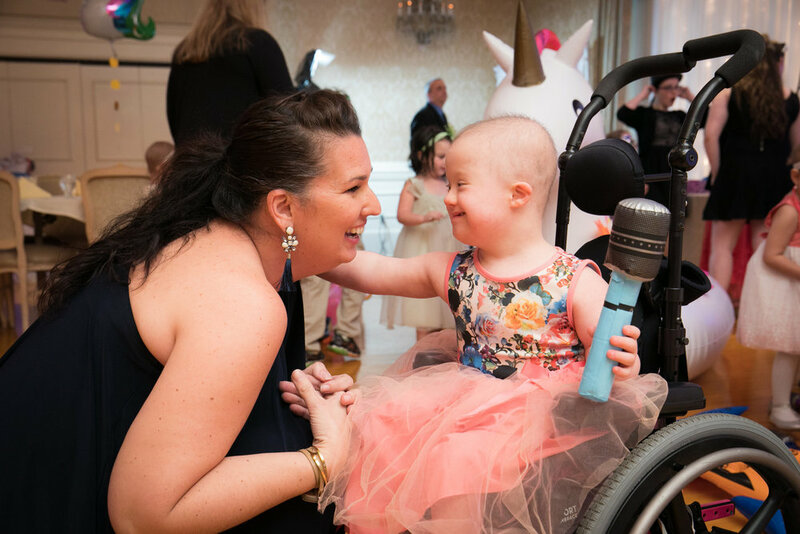 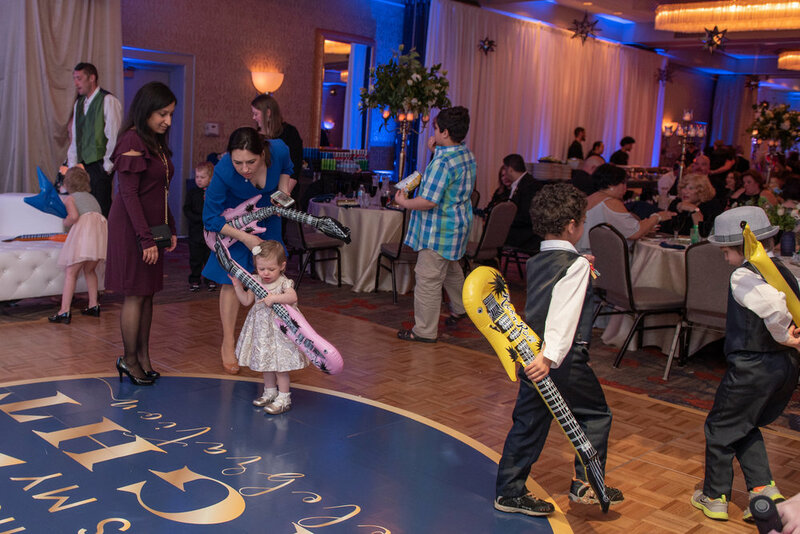 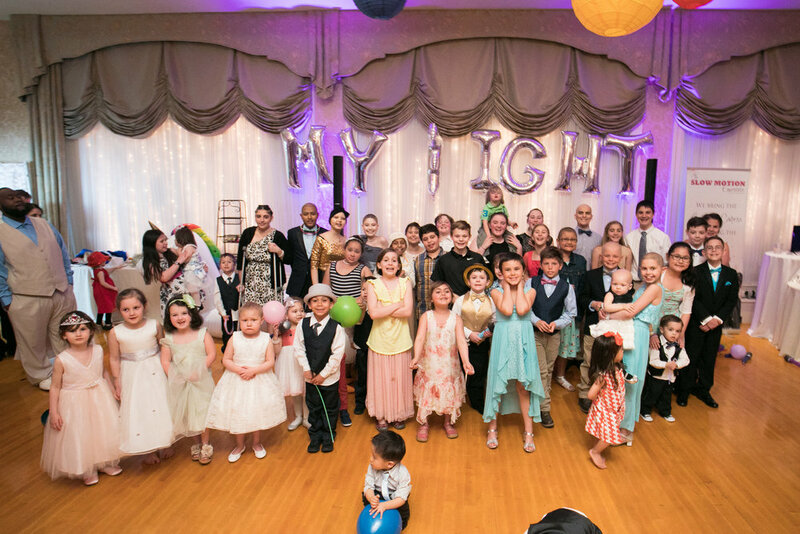 This party is celebrating life and supporting the fight these kids have!